Purchase $25 worth of MDS downloads on hostess order 4ZTSCPZQ and get a $5 gift certificate to be used on purchases in the month of October! (can not be used for club orders). You will receive an additional $5 GC for every $25 spent on MDS downloads! This offer is available until September 30th at 6pm PST. Everyday Card Kit is Announced with a Bonus For You! 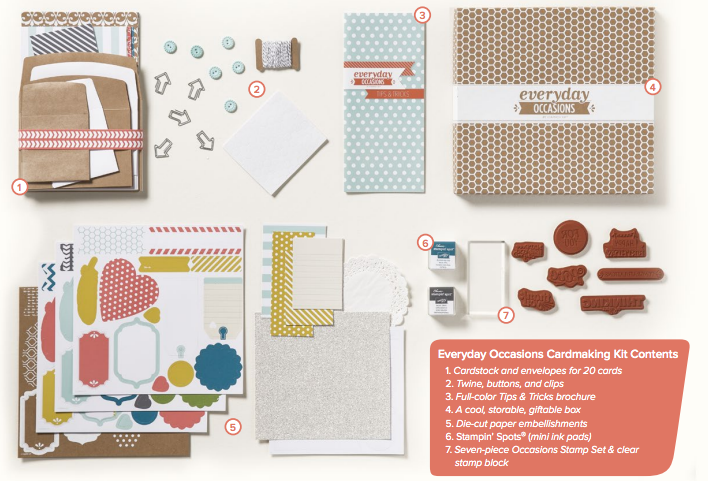 I waited an extra week to post my "My Paper Pumpkin" kit for August as I didn't want to ruin the surprise for anyone:) I'm loving it... going to make my own file folder cards for the fronts of my cards now:) Too cute! I love that I now have that awesome "Wahoo!" 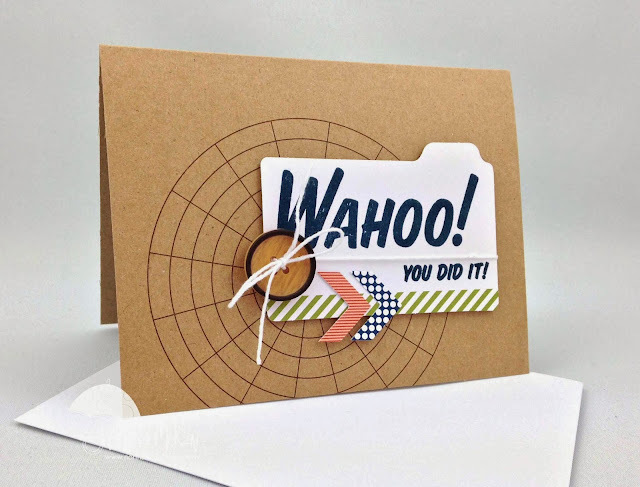 and "you did it" stamp to add to my collection as well! 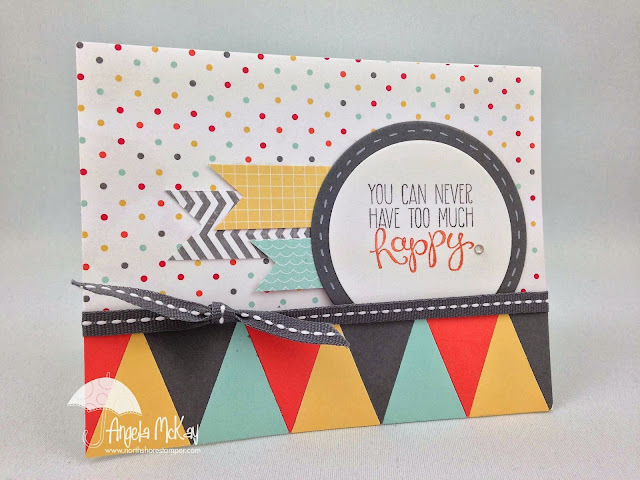 I had so much fun with this Trendy Triangles theme this week... it took awhile to find a direction, but I love the border I was able to make with the pennant punch... 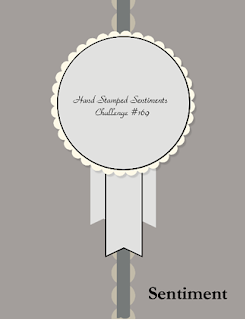 I think I can see this one on a scrapbook page! 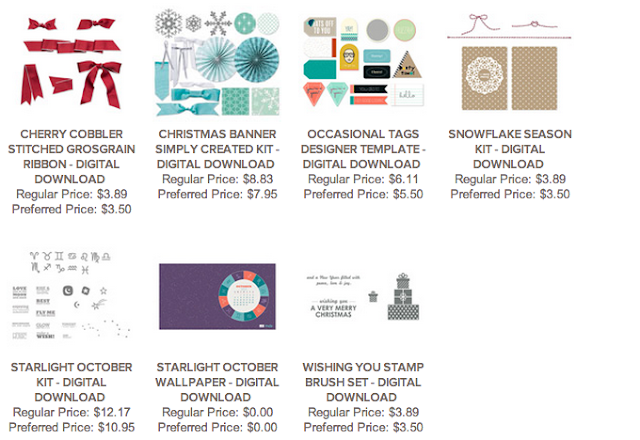 Make sure to head over to Stampin' Royalty and check out the fabulous other samples! I loved the sentiment... it is my friend's b-day today... Happy Birthday Alia... thought the sentiment was fitting:) You can never have too much happy.... period! Good morning all! I know that I promised a video on the folder and it is still on the way.. it should be up on Thursday:) I ended up throwing something into the mix that wasn't planned for this weekend... redoing/ moving my craft room:) That along with 5 Stampin' Up classes I've held since last Wednesday meant there wasn't a lot of time for creating... just a lot of laughs with friends I didn't get to see through the summer! 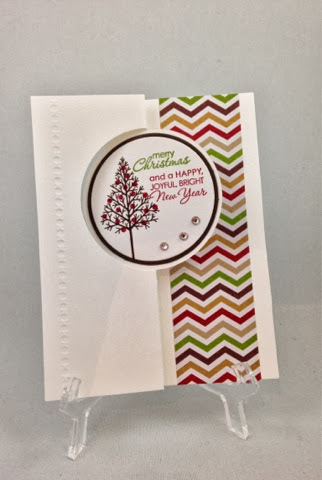 Hope you have a great Tuesday:) Make sure to head over and check out this fabulous sketch at Hand Stamped Sentiments! 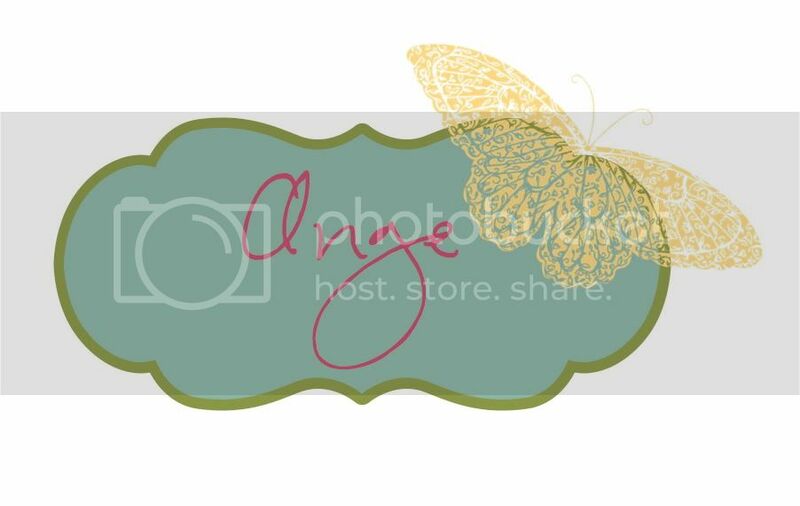 Short post:) Busy week... 5 classes in the next five days:) Make sure to head over to Stampin' Royalty and check out the awesome inspiration photo... the colours really got me! Can't wait to see what you come up with! 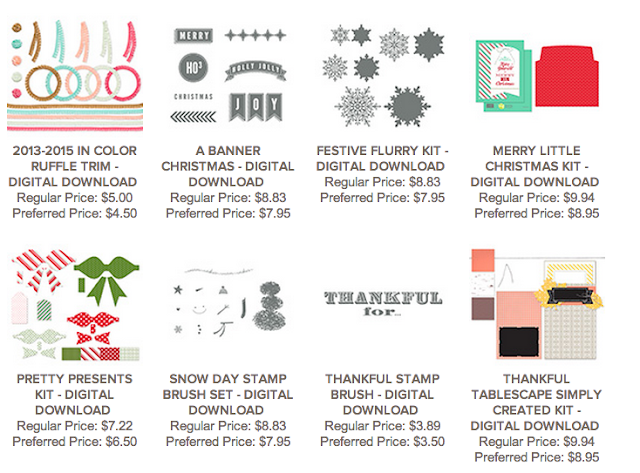 There's some awesome new Digital Downloads Available today! Make sure to add them to hostess order 6NYS6R34. 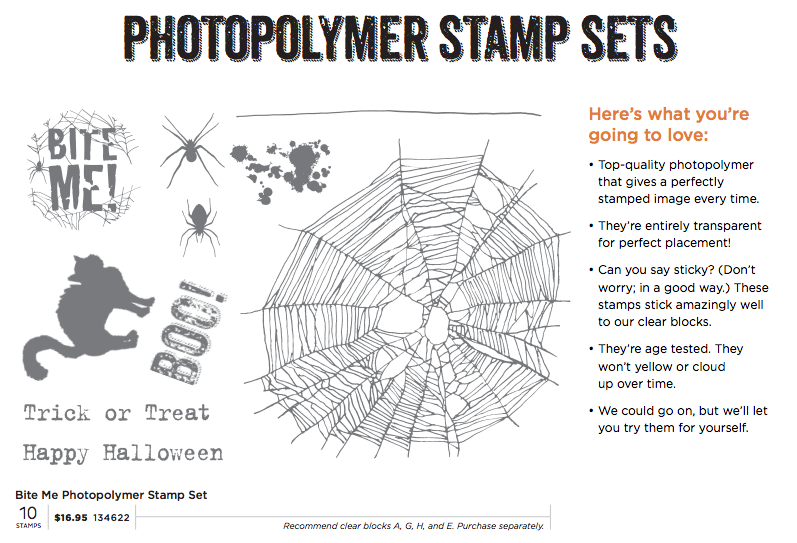 Don't forget that today is the last day... As a thank you for helping me earn the amazing Stampin Up getaway trip, I'd love to offer you a free textured impressions embossing folder with any online purchase of $50+. You'll receive two with a $100 order and so on. This will be available for online orders placed between September 12th and Sunday September 17th at 10pm PST. Back from an UNREAL trip to San Diego with my hubby! Thank you to all my amazing customers, downline and Stampin' Up for the opportunity to go! You can not possibly understand how much we appreciated it! I've extended my San Diego Special until tomorrow night at 10pm for those of you who just noticed it! This week's goal is share some of these fun and fabulous file folder cards done with the new envelope punch board! They are addictive! As a thank you for helping me earn the amazing Stampin Up getaway trip, I'd love to offer you a free textured impressions embossing folder with any online purchase of $50+. You'll receive two with a $100 order and so on. This will be available for online orders placed between today and Sunday September 15th at 10pm. Check Out the New Rotary Blade Edges! How awesome are those new Rotary Blade Edges! If you haven't got the SU trimmer and these new attachments, you need them! 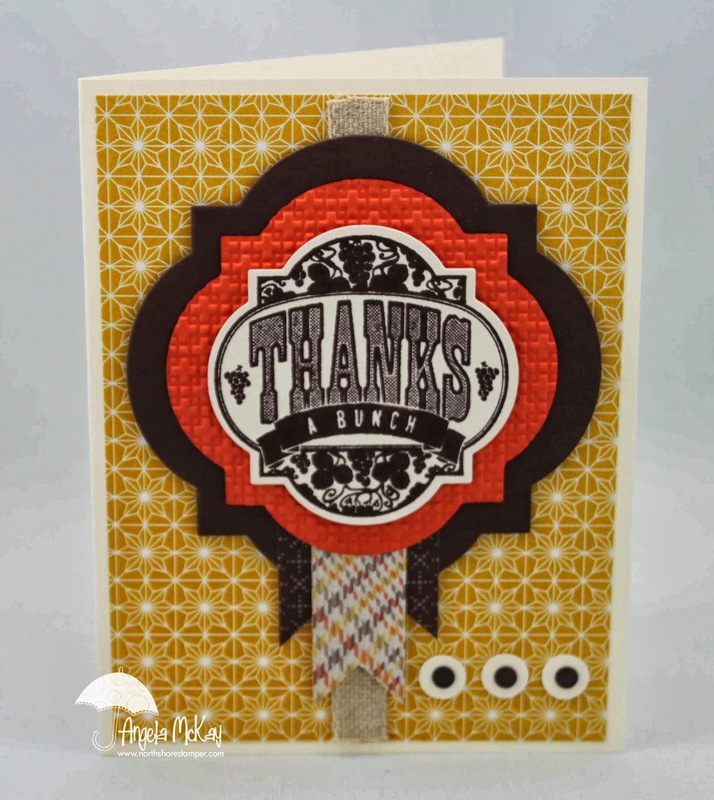 This is a CASE of a fabulous Halloween card made by Deena that I found on Pinterest! I just changed up the colours, washi tape and stamps and made a fun Christmas Card! Thanks so much to everyone who came out to attend my Open House... this was some fun packaging that I made up to for a few of my doorprizes! Posts will be short and sweet for the next few days:) Off to San Diego for the Stampin' Up incentive trip with my hubby! Yippppeeeee!!!!!! Thank you to all of my amazing customers and downline who got me there! Seriously in Love with Expressions Thinlits!